Geraint Thomas OBE is the 2018 Tour De France winner, a race which saw him win 2 stages including on top of the iconic Alpe d’Huez - the first British rider ever to do so. Over his 12-year career as a professional cyclist he has become one of the sport’s most explosive, versatile, and celebrated riders. Away from the road, Geraint is a double Olympic Champion on the track. Growing up on the outskirts of Cardiff, ‘G’ always dreamed of being a professional cyclist and spent most of his free time at the Maindy Velodrome honing his skills. Rising up through the British Cycling ranks, Geraint has won six world cups and two world championships. He is a former world champion and Olympic gold medalist in the team pursuit in both 2008 and 2012 for Great Britain, but now focuses exclusively on the road. Geraint tasted success at the 2004 Paris–Roubaix Juniors, through to senior victories at the 2010 British National Road Race Championships. Geraint went on to achieve stage race overall victories with the 2011 & 2014 Bayern- Rundfahrt, the 2016 Paris–Nice and the 2017 Tour of the Alps, as well as winning his first semi-classic, the 2015 E3 Harelbeke. 2018 has been his greatest season to date; first winning the prestigious Critérium du Dauphiné, and then taking the victory in the Tour de France. In doing so he became the first Welshman to win the event and only the 3rd British rider after Sir Bradley Wiggins and Chris Froome. At the end of 2018 he won the BBC Sports Personality of the Year Award. In his spare time, Geraint and his wife run a beautiful wedding venue in Chepstow which they renovated following their own wedding in 2015. Geraint enjoys charity work and has helped charities such as Shelter and Age UK. 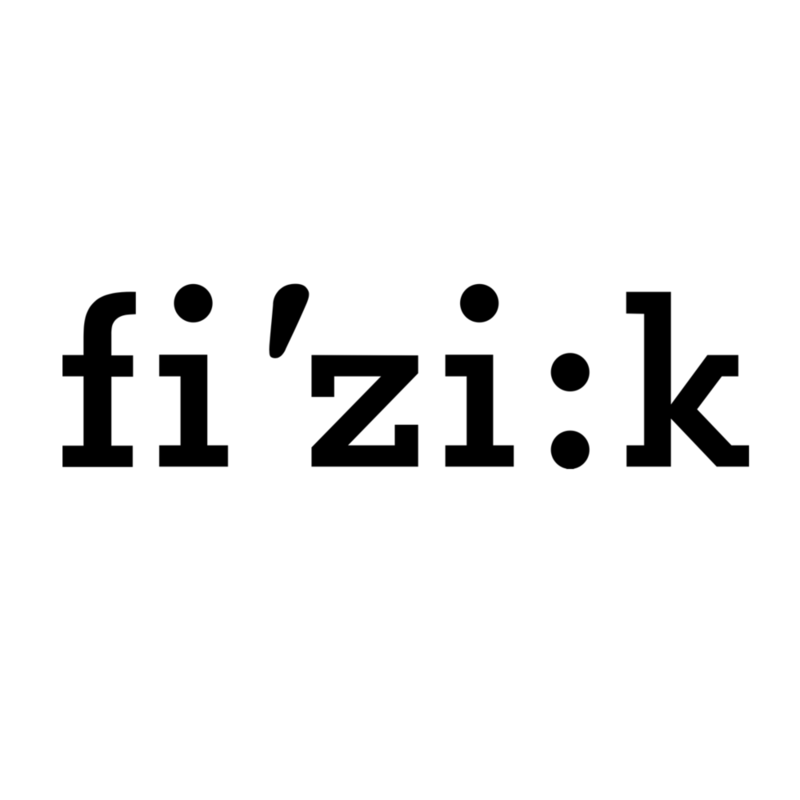 Geraint is a long-standing ambassador for Fizik who have supported him through his career and also has worked with other brands which include Prudential, JLL, HotChillee, Ford, Rapha and Pinarello.